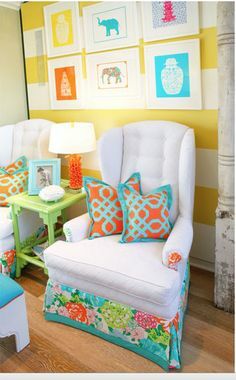 Although this year I will still be living in the dorms I can't help but look forward to decorating an apartment! 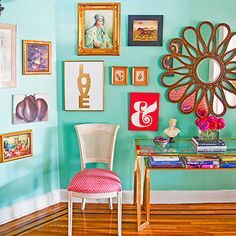 Gallery Walls have been on my mind lately and I adore the way they add a pop of color and personality to a room! While this year my room is TINY and wall space is limited I am hoping to hang up a few of my favorite pieces by my desk to enjoy. 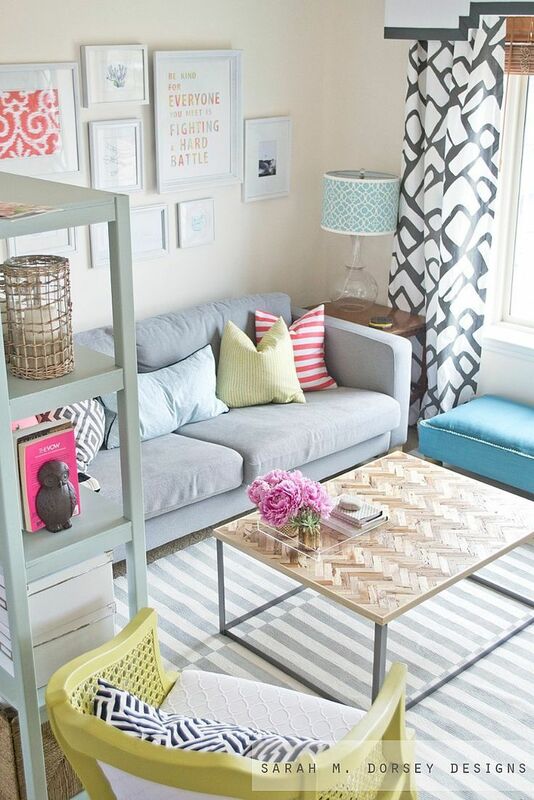 When it comes to apartment life I imagine expanding my prints even further. 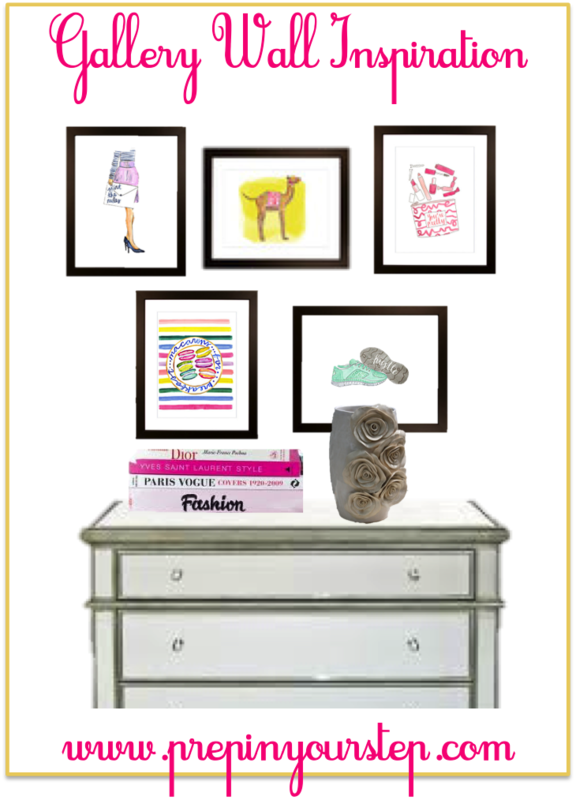 Evelyn Henson, a fabulous Furman grad, has me lusting over all of her pieces and prints! 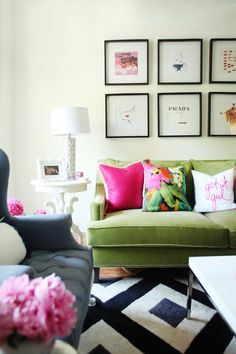 I have a Furman Map print from her that I adore but her girly options are perfect! She has an eye for design and sells journals and trays with her beautiful paintings as well! 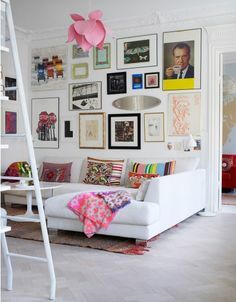 Pinterest is to blame for my love of gallery walls! Below are a few of my favorites! If you want to see more of my pins you can follow me here! 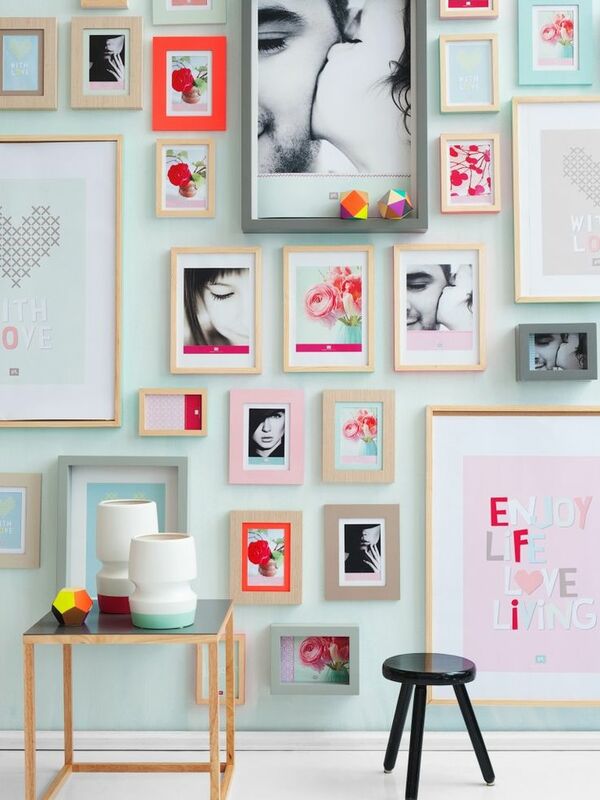 Where is your favorite place to buy prints? I am obsessed with Evelyn Henson! I get so overwhelmed trying to figure out which pieces of hers to order, though... Too many cute decisions! 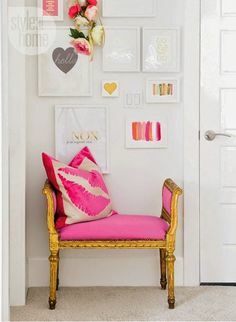 I really want to make a gallery wall! I have two pictures in my room so far- the LOVE print and a print from Amanda Catherine Designs, but they look so lonely just those two!